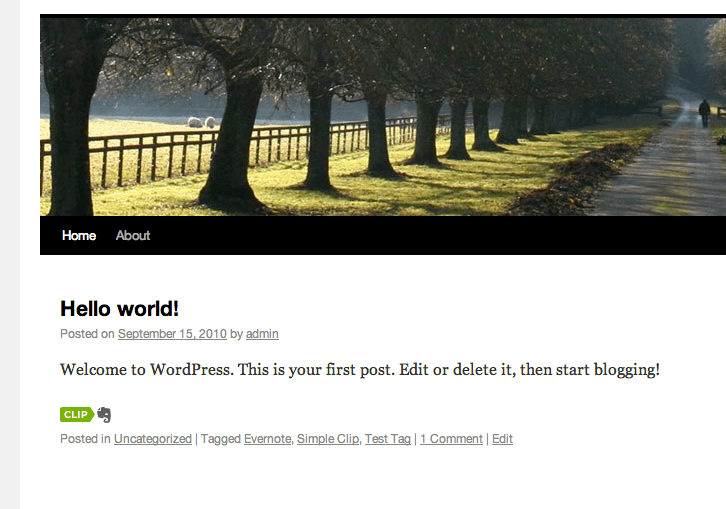 WP Evernote Site Memory: integrates Evernote’s Site Memory feature into your WordPress site. Your visitors will be able to keep track of their favorite items on Evernote thanks to this script. 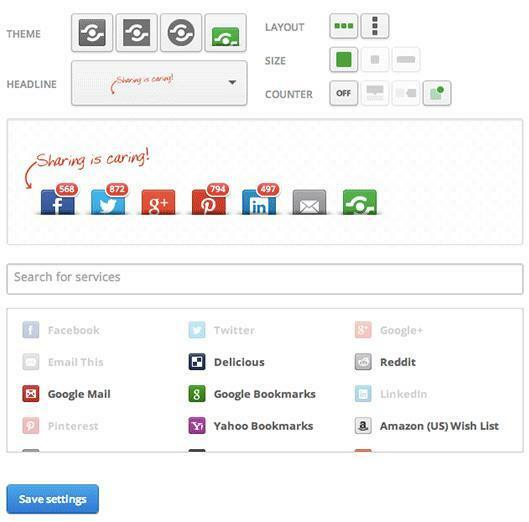 Shareaholic: lets you add an attractive social bookmarking menu and related content widget to your website. It also has share counters and social analytics. 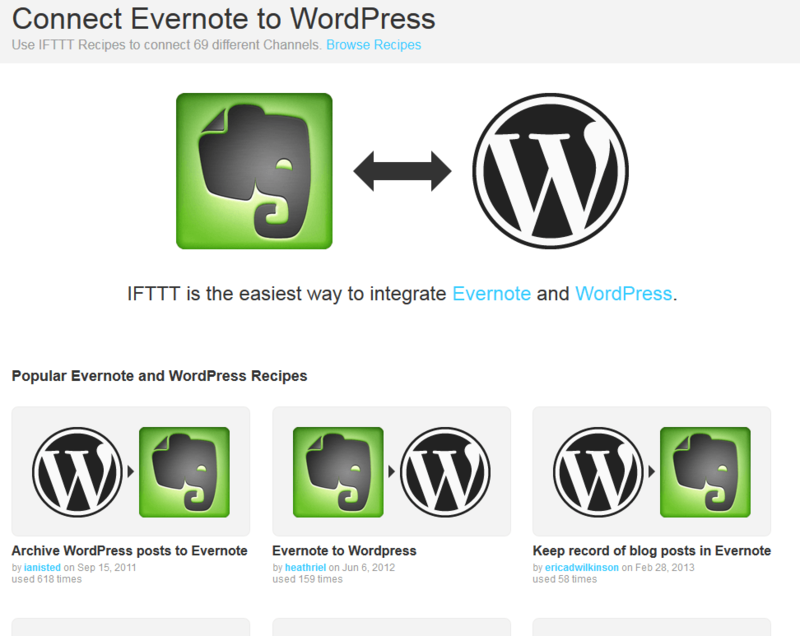 IFTTT: one of my favorite services on the Internet. You can automate all kinds of tasks with it, including Evernote-related ones. A number of useful Evernote recipes are already available to WordPress users. Brankic Social Media Widget: a simple widget that adds your favorite social profile buttons to your website. Popular sites such as Evernote, Twitter, YouTube, Facebook, and Pinterest are supported. Have you found better Evernote plugins for WordPress? Please add them here.